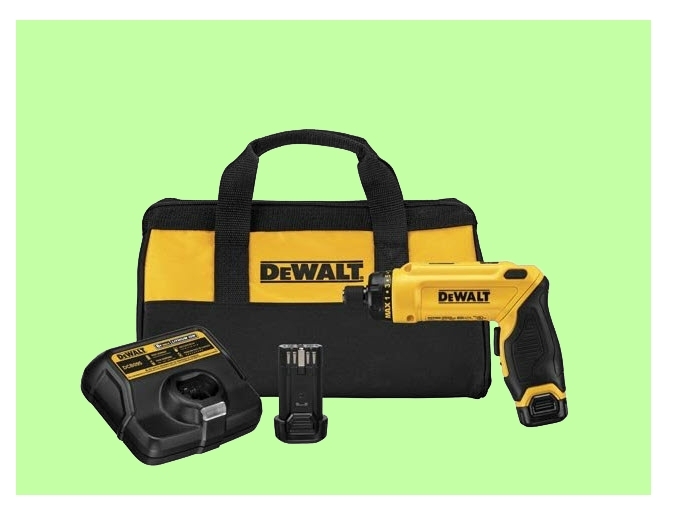 Choosing the right power tools to invest in can be difficult. So being able to identify the right power tools for your needs is key. 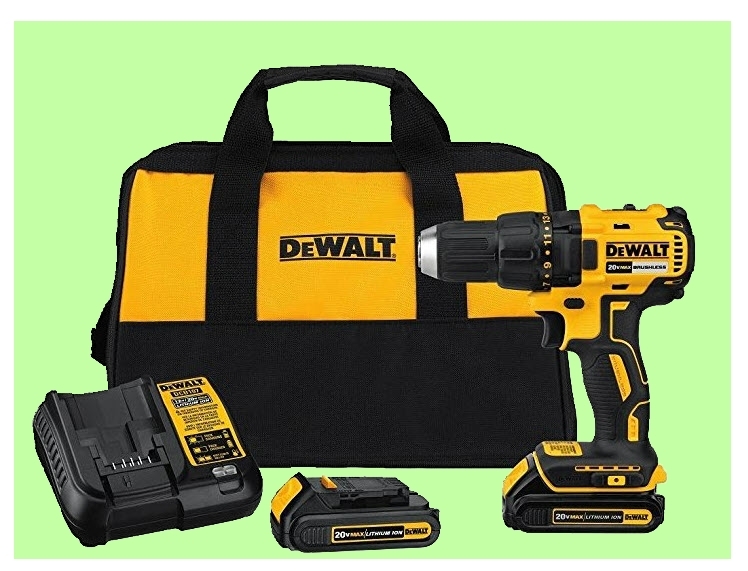 One of the essential power tools is a drill / driver and this is what most DIYers buy first. 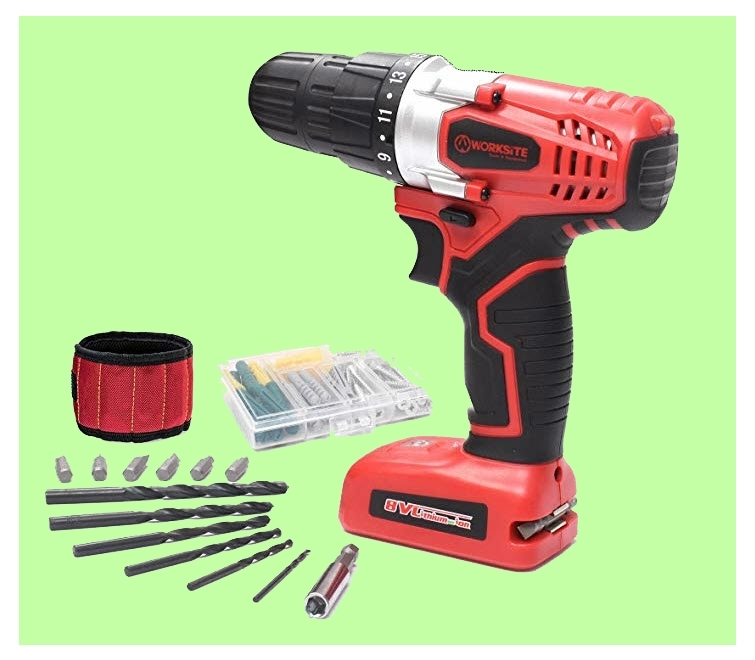 You can start off small (also called mini, pocket or compact) such as this small cordless drill, and work up to really big ones, depending on the job you need to do. Look at the brand name, because their reputation is key to reliability and great aftermarket support. Ask someone who uses power tools regularly, what their favorite brands are. Look at the review sites. 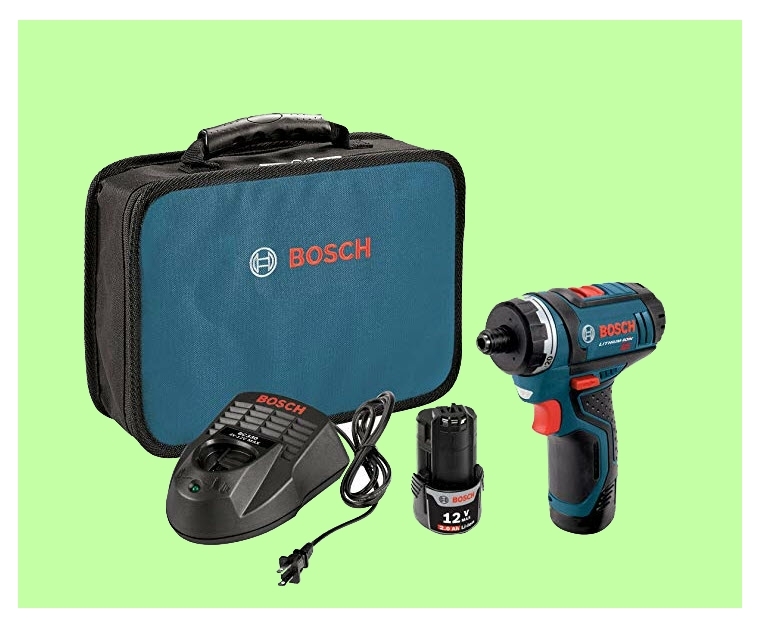 Look at what you need the tool for and compare this with the features and capabilities of the power tool that you are thinking about getting. Will it meet your needs for portability, weight or cordless functionality? Find tools that fit into your budget. Look at a number of tools and do a comparison chart which details the features and benefits you actually need: whether a particular model provides them: and what you will be getting for a specific product. If you are looking at a single type of power tool, you should be looking at the performance differences that each offer. This alone is going to give you a good idea of how much value you are getting out of your purchase because you will be able to see what product in each category is the best performing product on the market. Pop along to a tool shop. Hold the tool and see if it is comfortable and fits your hand size. 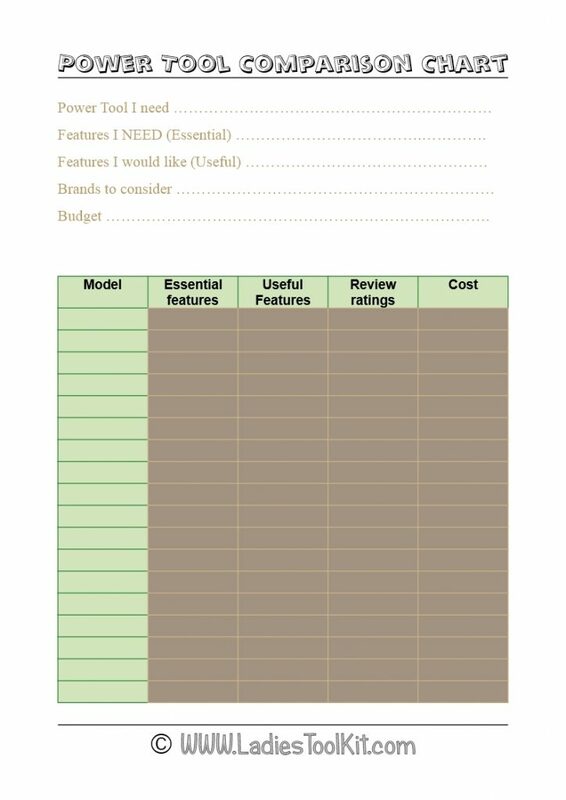 Even the best multi-tasking memory may not be able to remember every single feature and benefit so draw up a comparison chart like the one below to see which one meets your needs best. If you want to print out a copy of the Comparison chart above, you can download a PDF copy from the link.